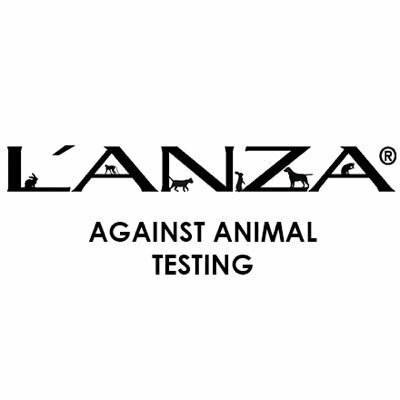 We are proud to announce that Glenmore Hair Studio has become the first L’ANZA Healing Haircare Center here in western Canada. 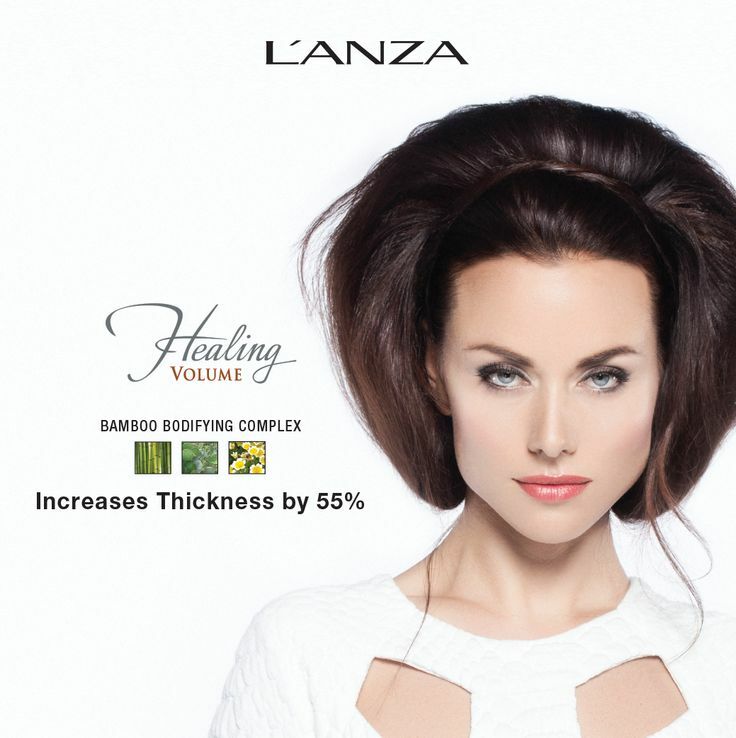 We now offer the full line of L’ANZA Healing Haircare products! 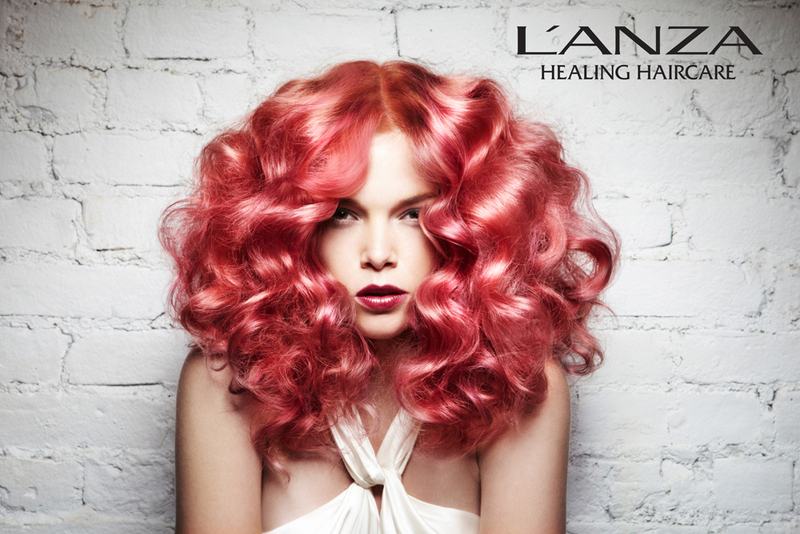 No matter what style you have, your hair type or colour, we have a product that is right for you. Feel free to ask your stylist for some styling advice and recommendations. If you have a favorite that we don’t offer we would be happy to bring it in for you upon request.